Almost all of these images have been supplied by Amanda Wilkinson of Savannah Aviation. Many of these she sourced from the John Oxley Library, and permission for the publication of those has been granted. My thanks to both parties. 108567 "A peculiar storm formation called 'morning glory', no rain, which appears daily about 9.00 am. Taken from the Police Station". 108568 Tree blazed by Landsborough & Meatworks. Undated. bkt002 Salt-Getting, Escott Station, Burketown, undated. bkt004 Swimmers, possibly Escott, undated. bkt008 Wool bales at Burketown? wharf, with truck, undated. bkt009 Govt Bore, Burketown, undated. Somewhat dilapidated. bkt010 Coach & Four, Burketown? undated. bkt012 C. Stadams and friends with crocodile. Undated. 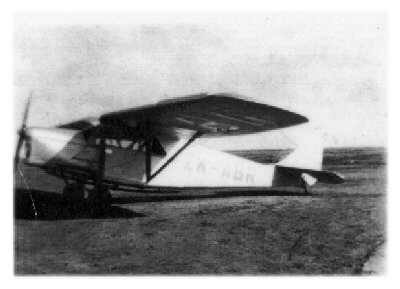 bkt016 Connellan Airways Limited aircraft, Burketown. Undated. bkt018 Burketown Post Office, Undated.